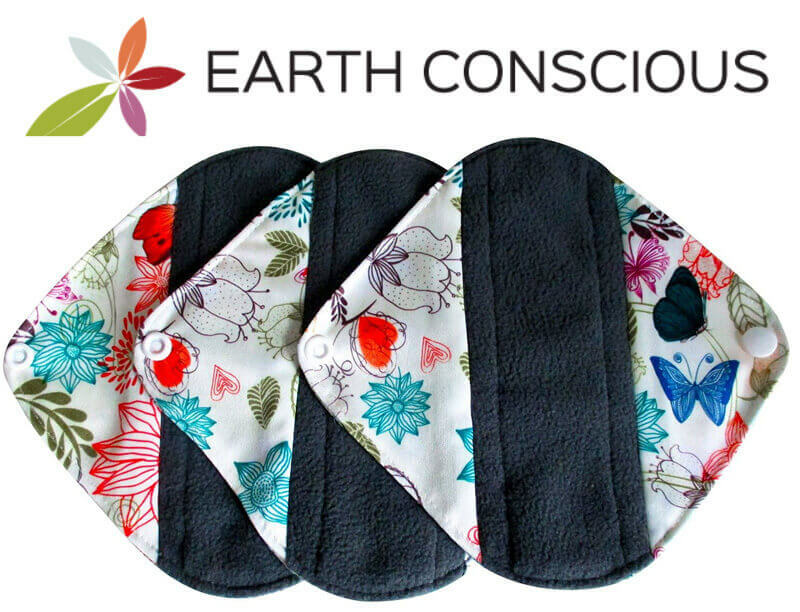 Earth Conscious : Reusable Menstrual Cloth Pads - Reviewed! 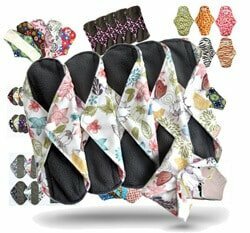 Earth Conscious pads are brought to us by two work-at-home moms with seven children between the two of them. They’re fulfilling their dreams of pursuing a business that can make the world a better place. They say they aim to keep things simple by not overwhelming us with too many choices in color, shape and size. 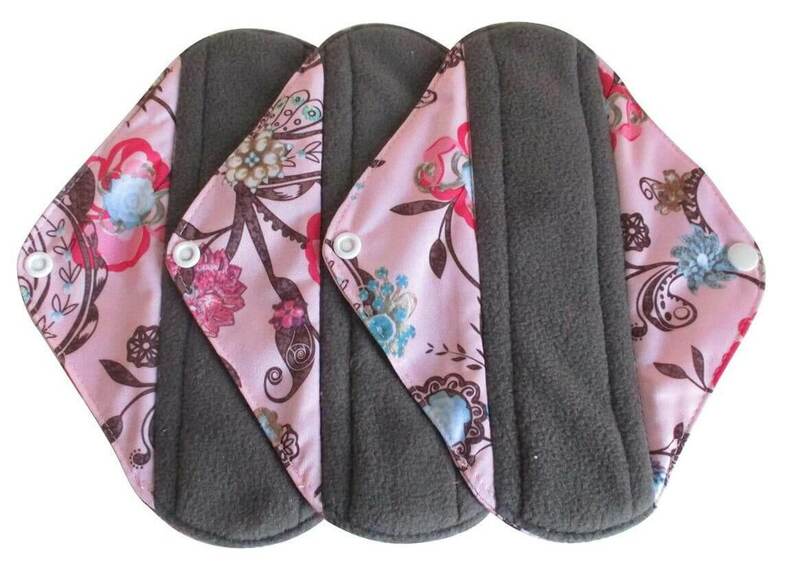 Earth Conscious Pads have a bamboo and charcoal micro fleece top layer; this gives a natural antibacterial quality to the pad and allows your skin to breathe. 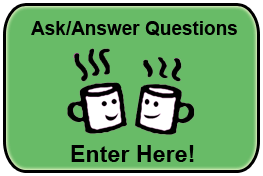 Increased airflow has the potential to lower your chances of yeast infections and irritation. 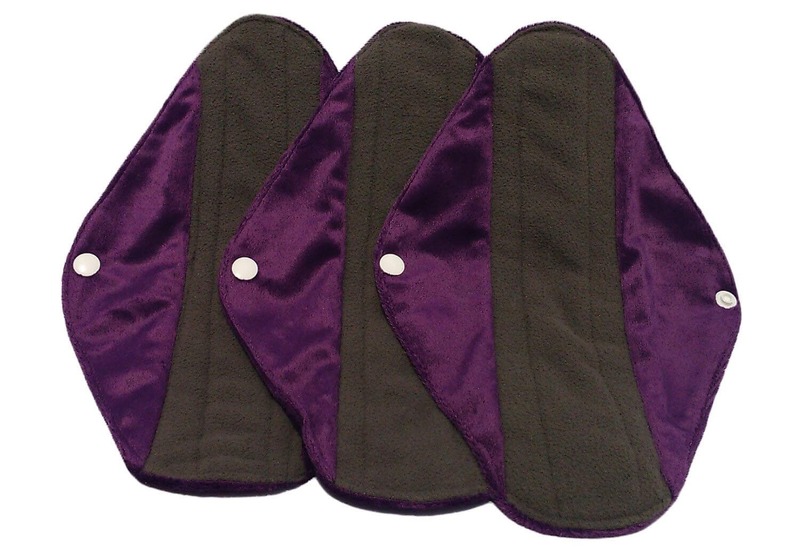 These pads come in three different sizes: pantyliner, regular size and large size. Charcoal bamboo top layers (the part that’s worn closest to the body). 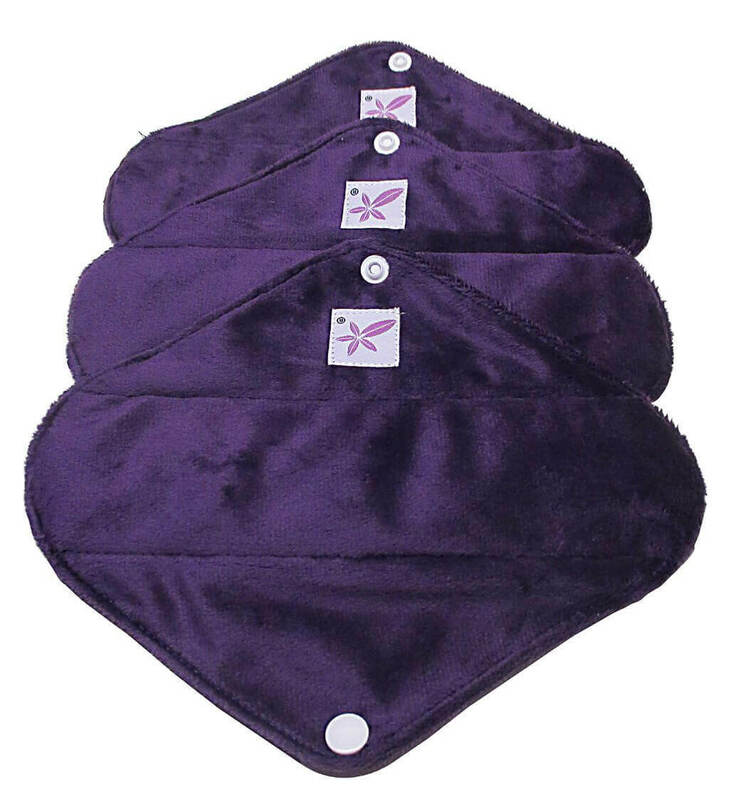 A choice of Minky fabric for absorbency, or PUL lining for waterproofing with a slim design. A standardized pad shape for consistency. Wings with snaps for a snug fit. People liked the absorbency of these pads. Also, these pads strive for consistent quality and comfort. 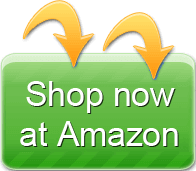 Earth Conscious has a philosophy of simplicity that benefits their customers. 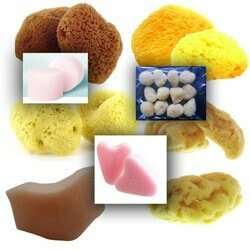 Are made from comfortable fabrics that don’t show stains. There wasn’t much negative feedback from customers. One complained that they didn’t like the feel of the fabric—it’s possible they had ordered the PUL-lined type. Some also said they wish there were more colors and patterns to choose from. 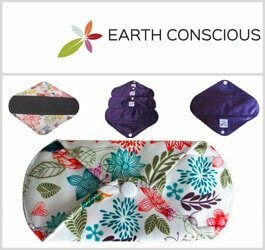 EarthConscious.co.uk – Click to Enter! Earth Conscious pads are brought to us by two work-at-home moms with seven children between the two of them. They’re fulfilling their dreams of pursuing a business that can make the world a better place. They say they aim to keep things simple by not overwhelming us with too many choices in color, shape and size.